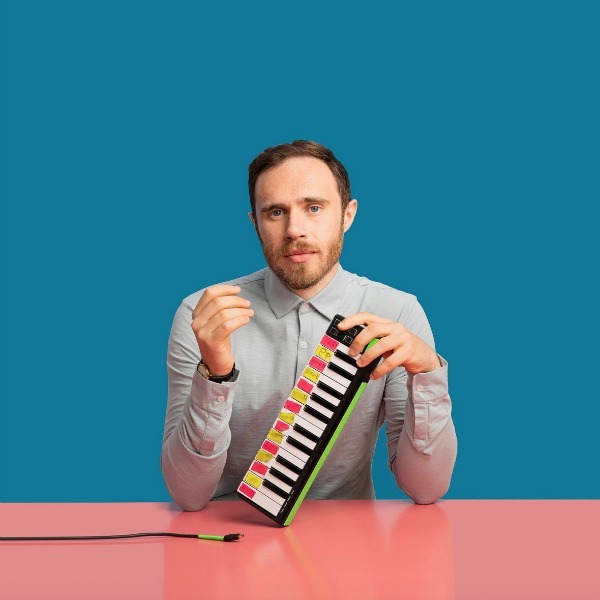 James Vincent McMorrow Returns with "Rising Water"
The Nineteen85-produced track features a steady mid-tempo rhythm that will urge listeners to tap their feet along. “Rising Water” showcases McMorrow’s delicate vocals and gives us a preview of what we can expect to hear on the rest of the album when it comes out at the tail end of the summer. Listen to “Rising Water” below.